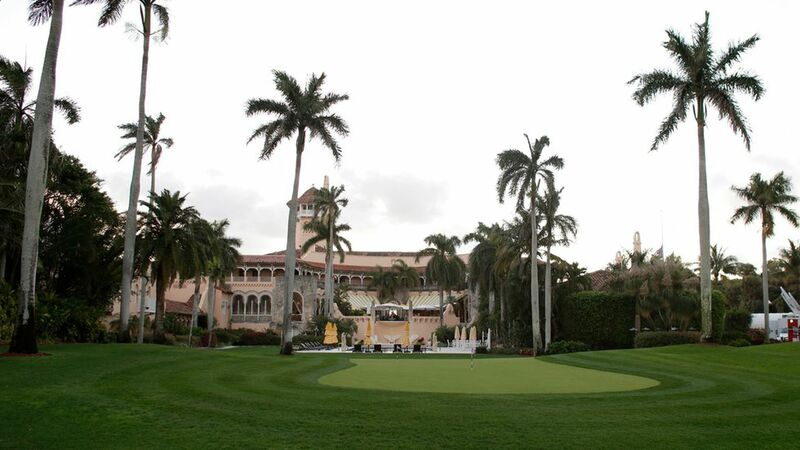 The federal government paid $1,092 for a room at President Trump's Mar-a-Lago resort for two nights during a presidential visit in March, per The Washington Post. The invoice containing the charges was obtained via a FOIA request to the Coast Guard by the advocacy group Property of the People. The only detail about who stayed in the room is the note "National Security Council" on the document. Because other government agencies haven't disclosed their expenses at Mar-a-Lago during Trump's visits, it's impossible to know if this was the only room booked using federal funds or part of a larger block of rooms. Why it matters: This is "one of the first concrete signs" that the president's use of Mar-a-Lago "resulted in taxpayer funds flowing directly into...his private business," the Post says.